The perfect addition to any brunch or meal! Fruit salad is one of my favorite things to eat. We are huge fruit lovers at our house and always have fresh fruit on hand for snacking and breakfast. A couple weeks ago we were visiting my sister for the weekend and her husband make this awesome fruit salad. Everyone loved it and in no time, it was gone! This easy to make and would be a great addition to your Easter meal!! Enjoy! Thanks to my sister Shannon for taking the photos for this recipe! 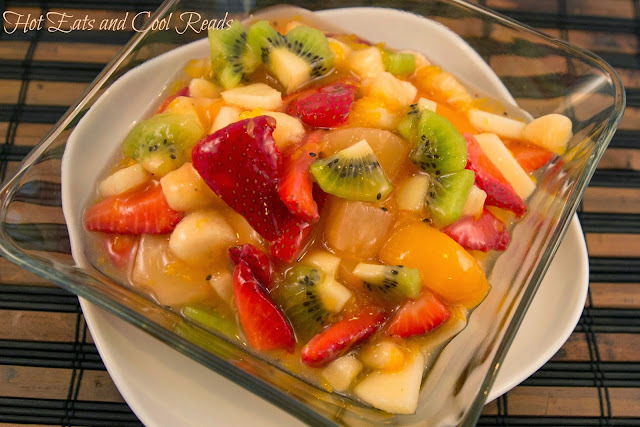 In a small bowl, toss the chopped apples and bananas in the reserved pineapple and mandarin orange juice. Allow to sit for 10 minutes. In a large bowl, combine the peach pie filling, pineapple and oranges. Fold in the rest of the ingredients including the juice until combined. Refrigerate until serving. 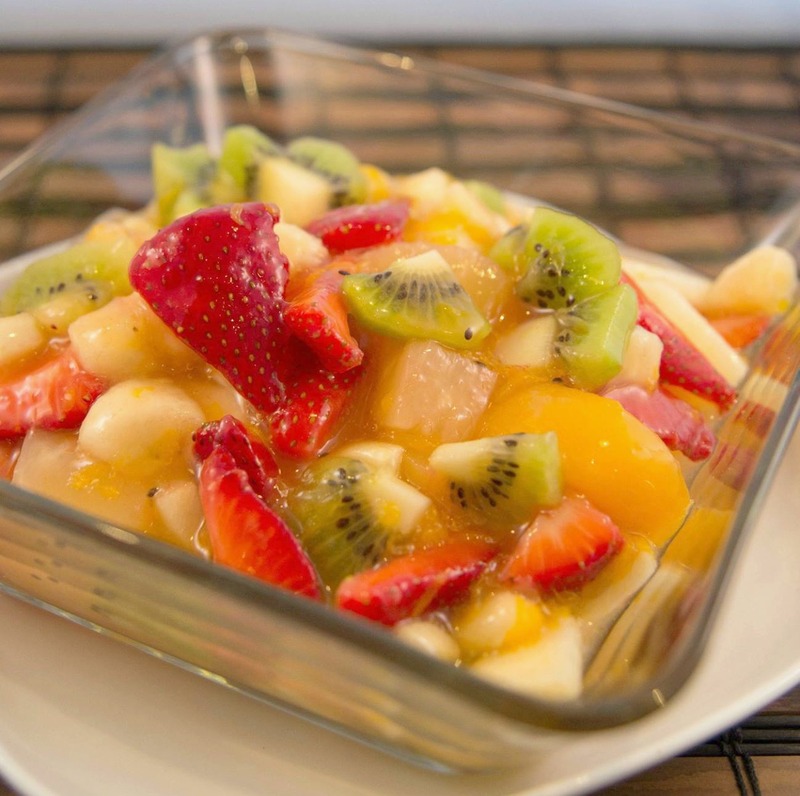 We all love fruit salad, too. Never heard of adding pie filling but bet it's delish. There is nothing I love more than fruit salad, this looks sooooo good! Thank you so much for sharing your awesome recipe with Full Plate Thursday and have a great weekend. If you don't have a print option or a copy/paste option how is a person to take the recipe into their kitchen to make it? I'm visiting from the Love Bakes blog hop. Awesome blog. 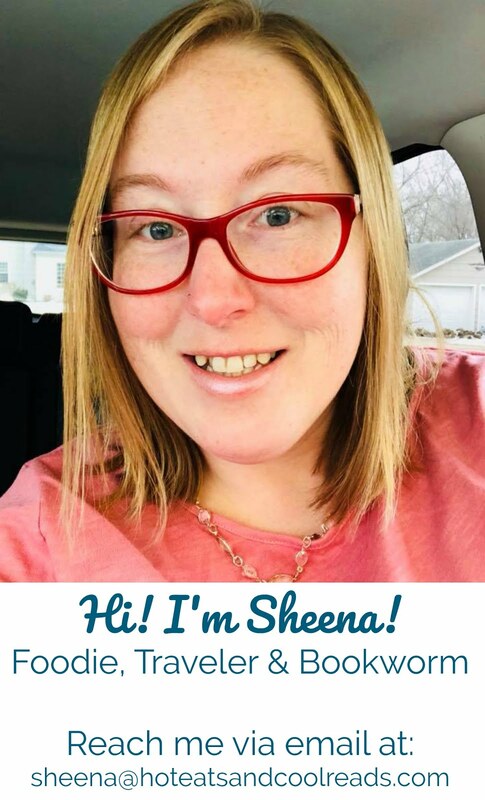 I've enjoyed my visit and am your newest follower. This salad looks delicious. I hope you will visit my blog and hopefully want to follow me back. Also while you are there sign up for my April Candy, it's delicious. I can eat Fruit Salad every day! 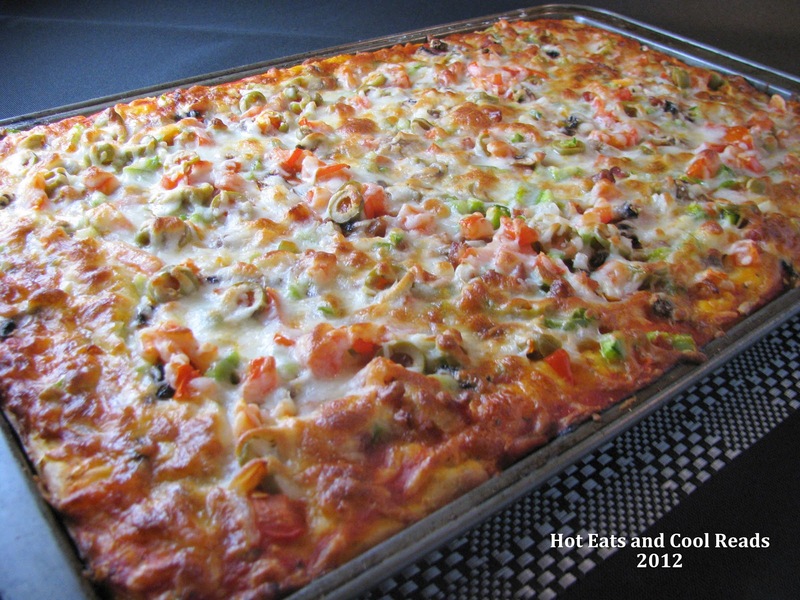 Your recipe looks delicious :-) Thank you for sharing at our ALL MY BLOGGY FRIENDS party ! 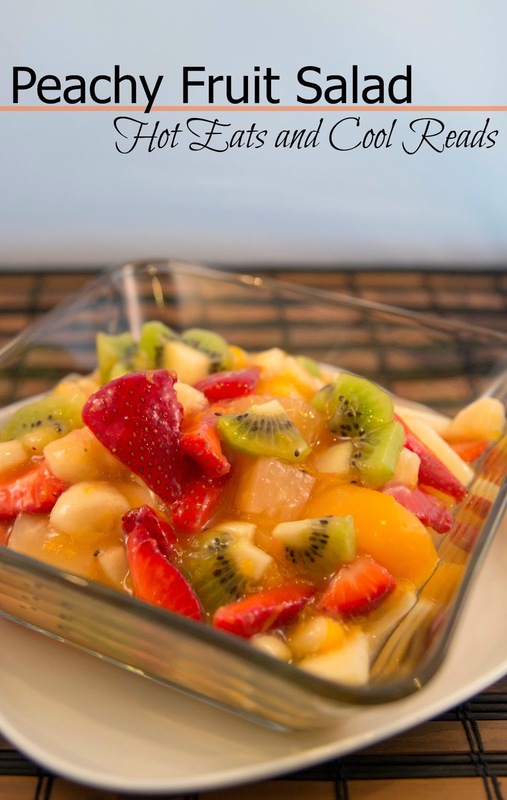 Fruit salad is something my family LOVES to eat and they never think we have it enough! :) Yours looks wonderful.